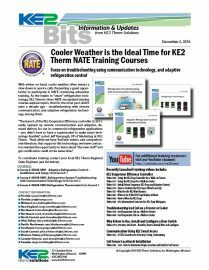 Approximately once a month, you’ll receive KE2 Bits, keeping you to date on the latest KE2 Therm product launches, innovations, promotions and more. 2017 May – Contractor Panel with KE2 Evap-RE Goes Big! Supermarkets like Wal-Mart…. 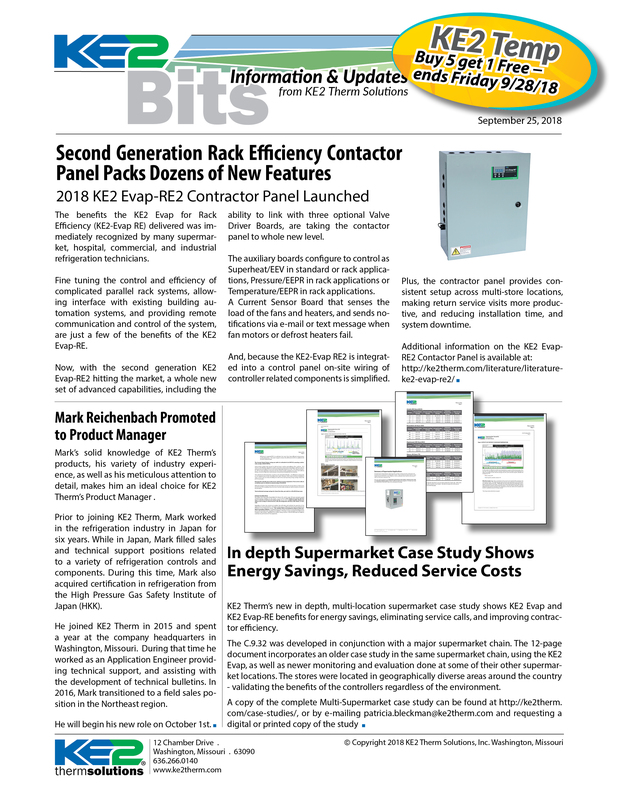 2016 May – KE2 Evap for Rack Efficiency easier than ever to install. Contractor Panel Now Available.